Top up airtime on any mobile network. Save your most used phone numbers for even quicker transactions. Easily search for common providers. Save recurring payments to make it easy the next time. Keep track of bills you have paid. Send money instantly to any Nigerian bank account, and keep track of all funds sent. You can select from 500+ billers and pay for all your favourite services, right in the app. 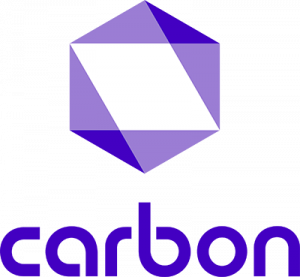 Airtime, Internet Data, Cable Subscriptions, Sports & Gaming and more - whatever you need to pay for, it can be done on Carbon.